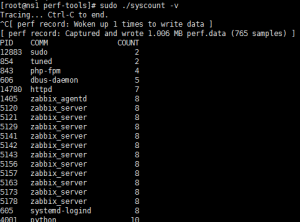 If you are interested in knowing the secret behind your OS like performance counter then Perf is the best choice to deal with. 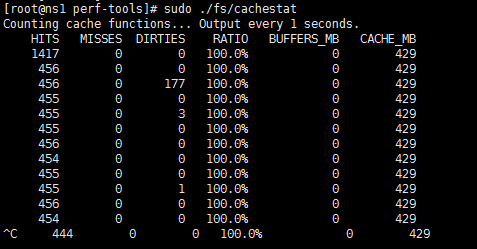 It will help you analyse the activity of your disk, why L2 cache misses are happening and many other things. You will learn basics of Perf and how it can be used to get various data about performance of your system. You can see the + sing to expand the see it in detail. Another example would be to check cache misses. The command below will record cup level 1 data cache misses. So far we have recorded and analyzed the record and it can also be used in real time to record and see output immediately which is covered below. Perf is very powerful tool however there isn’t the best documented tool as there is frequent changes to underlying framework. 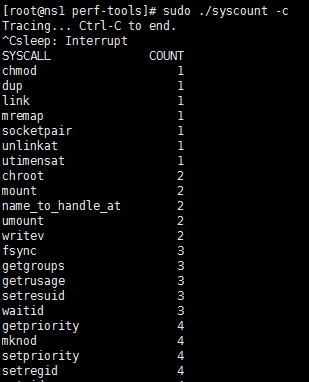 So we will be using suite of scrupts from github for easier performance counting in real time. 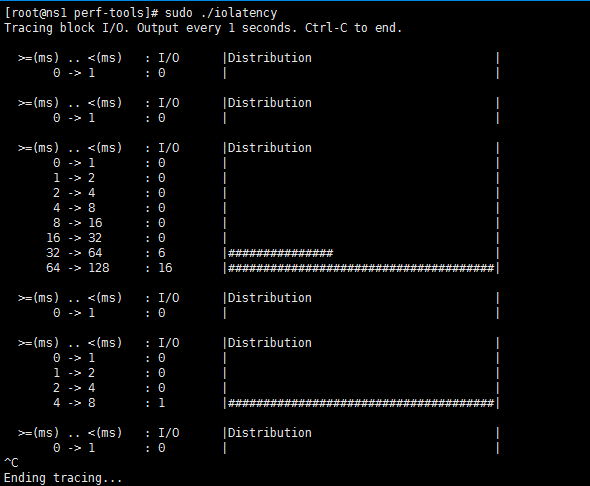 Now we can run simple scripts to check the hidden status of our linux system. 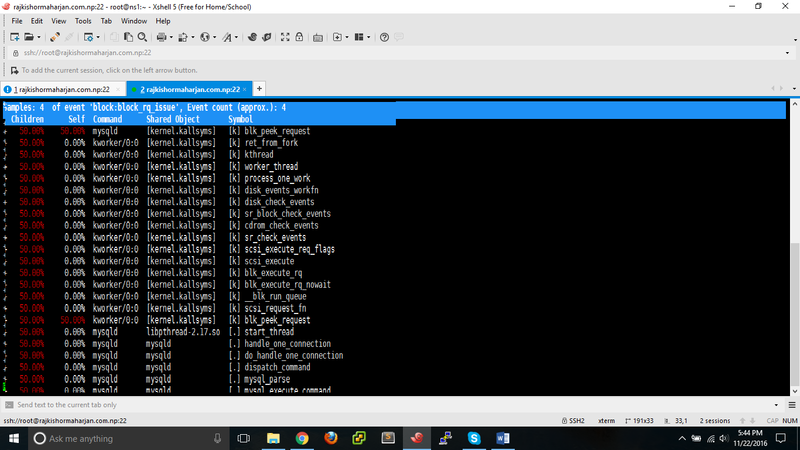 The above script gave us latency of the disk as histogram . You can run as long as you want to check the result. 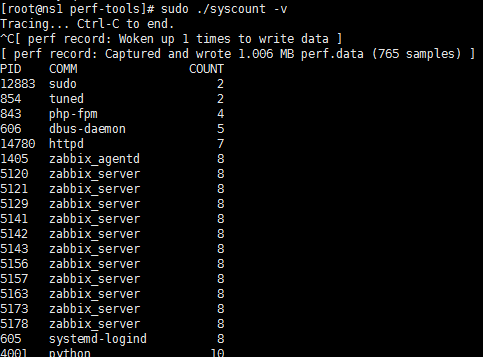 The above script uses perf to get cache misses every second and prints it to a line. It isn’t real time like above, You have to press ctrl-C to stop counting and you get output. 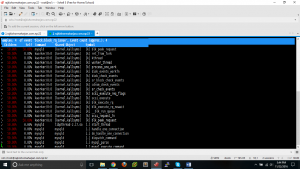 Tracing PID 5184… Ctrl-C to end.